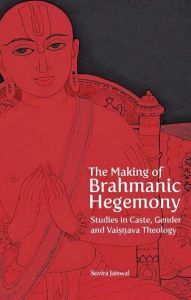 Combative, however partisan, and yet often beguilingly playful, these essays, many translated from the Tamil for the first time, bring Ravikumars concerns to a wider audience. 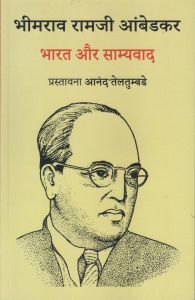 Ranging from the centrality of caste, the logic of communalism, ideas on culture, the politics of the media, education, censorship and literature, just to mention a few of his interests, these essays provide an unsettling impact on the consensuses of democratic India. 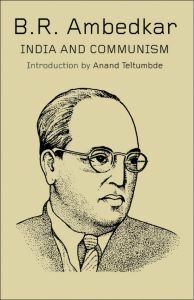 As he himself talks of in the Preface, for him the personal is political, and questions of power in society, derived from his engagement with Marx, Bakunin, Derrida, Foucault and other philosophers and his wide readings in Tamil literature, permeate his writings. Ravikumar charts the history of discrimination against dalits in terms of land ownership, labour and education, condemns the celebration of the golden jubilee of independence under Hindu authority in 'independent India'. He declares that fundamentalism moves hand in hand with consumer culture. He provocatively critiques the film-maker Lenins much awarded docu-feature, Knock-Out. 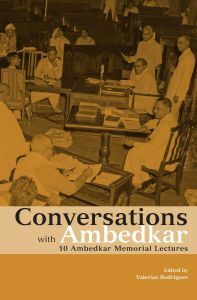 He writes on some of the most horrendous tales of the slaughter of dalits -- the Melavalavu murder -- where power overturns the rule of law. 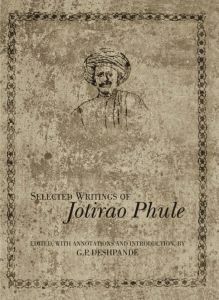 Throbbing with righteous anger at centuries of oppression and denial against dalits, this collection of essays, as Susie Tharu says in her incisive Foreword, act as 'both poison/venom and remedy'. 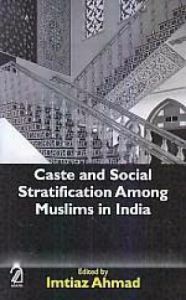 Ravikumar is an activist-theoretician of the Dalit movement in Tamil Nadu and co-founder of Navayana Publishing. A legislator and general secretary of Viduthalai Ciruthaigal Katchi (VCK), he is a member on the panel for Tamil as a classical language.